A look at China’s relationship with its 14 neighbor countries: Afghanistan, Bhutan, India, Kazakhstan, Kyrgyzstan, Laos, Myanmar, Mongolia, Nepal, North Korea, Pakistan, Russia, Tajikistan and Vietnam. This book presents a basic economic overview of each respective country and commentary on the country’s relationship with China – economic, political and otherwise. 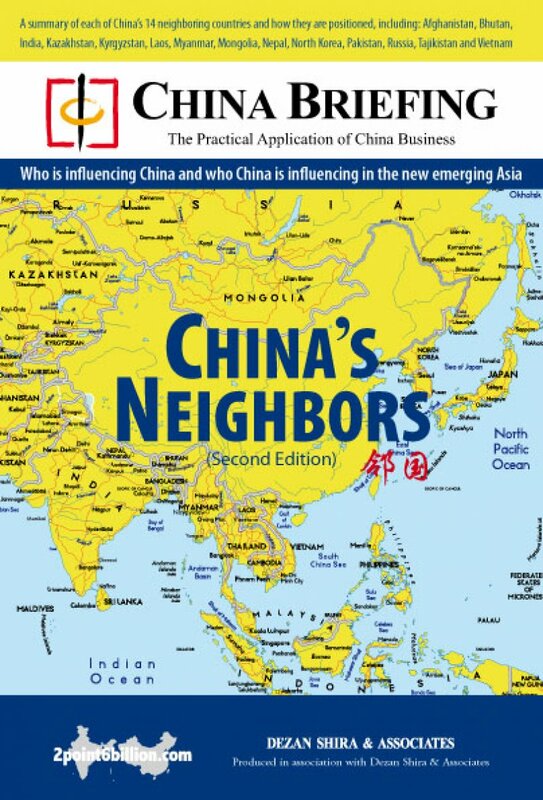 An excellent resource for the China-watcher hoping for a broad 360 degree, cross-border understanding of the country.